So sang Chas & Dave in their 1982 Rockney tribute to the Kentish seaside resort. 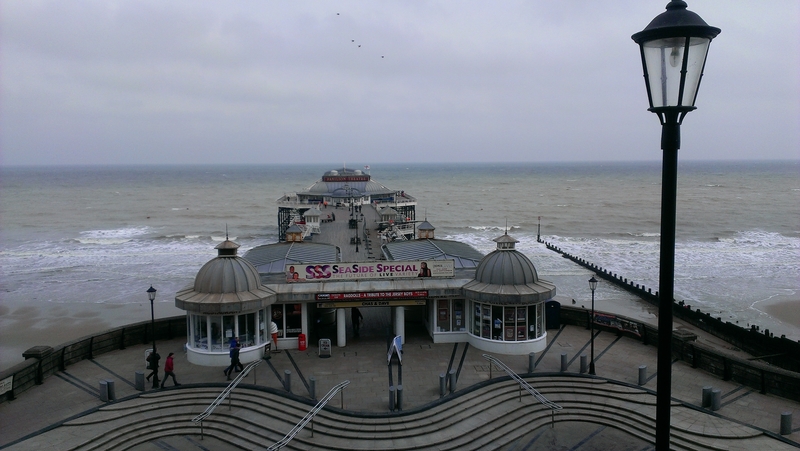 But it was at the end of the pier in the North Norfolk resort of Cromer that the duo played this weekend. More used to welcoming tribute acts and traditional seaside entertainers, the pier’s Pavilion Theatre was packed out with a more mature crowd than the North London pop-rock duo are perhaps used to playing to. Nevertheless, Cromer is as traditional a seaside resort as you’ll find on the Isle of Thanet: hole-in-the-wall ice cream vendors, knitting shops and crab shacks dispensing the town’s most famous export. 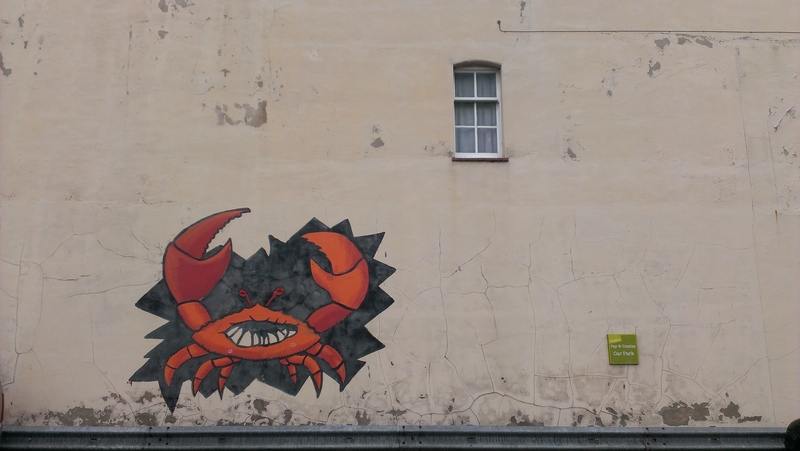 Disappointingly, the long, cold winter has meant that crab season is off to a slow start this year. A fisherman reported that they’d spent 12 hours out on a boat last weekend and caught just eight crabs. 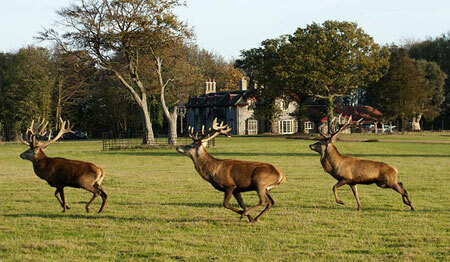 So with crustacea off the menu, turf had to replace surf and it was off to Thorpe Market and the 1,000-acre estate, roamed by hundreds of deer, that surrounds the Gunton Arms just south of Cromer. 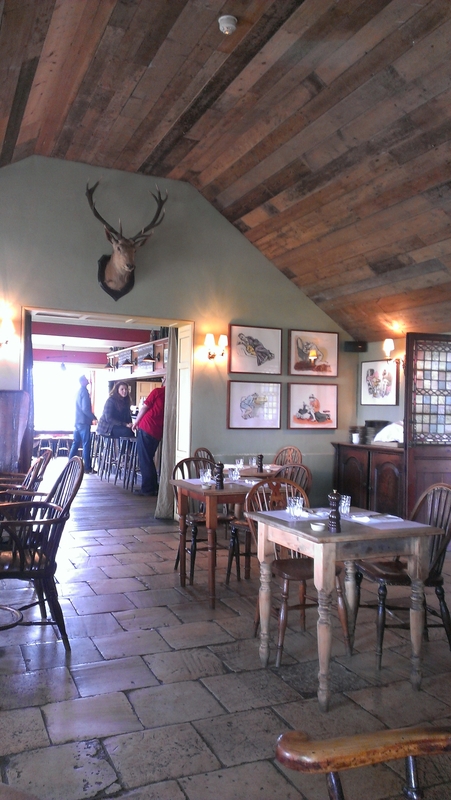 At this upmarket gastropub, the menu inevitably focuses on venison – in sausage rolls, sausages, burgers and stews, some of which is cooked on an open fire in the dining room, above which sits a colossal pair of pre-historic elk antlers found preserved in an Irish peat bog. 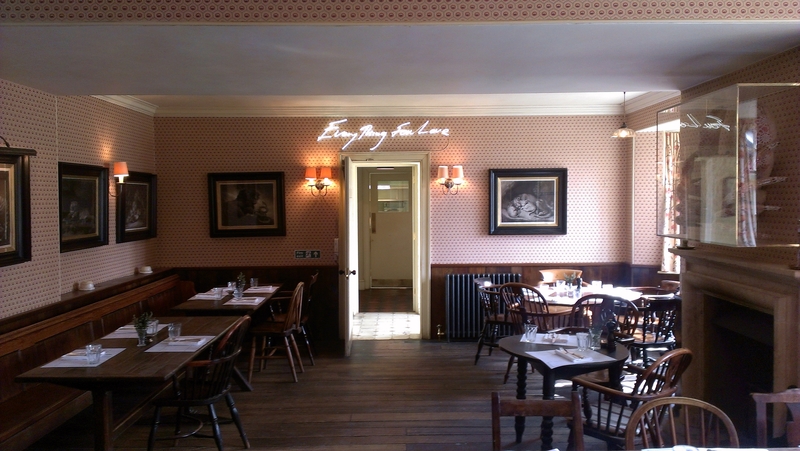 The dining rooms are equally impressive, splashed with art by Gilbert & George, Tracey Emin and Damien Hirst (the owner is a rather wealthy Chelsea art dealer) that are interspersed with the accoutrements of a traditional country inn (darts board, pool table, log fires, antlers). It’s not the sort of place you’d find Chas and Dave having a knees-up at the joanna, but no less welcoming. The sort of place you’d want to make the most of this long, cold winter-spring with a local ale or three. 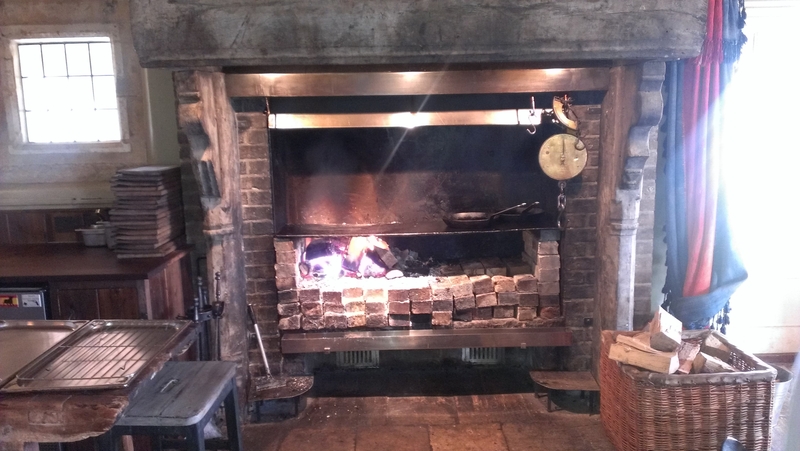 It’s little surprise that it’s this year’s Michelin Pub of the Year.